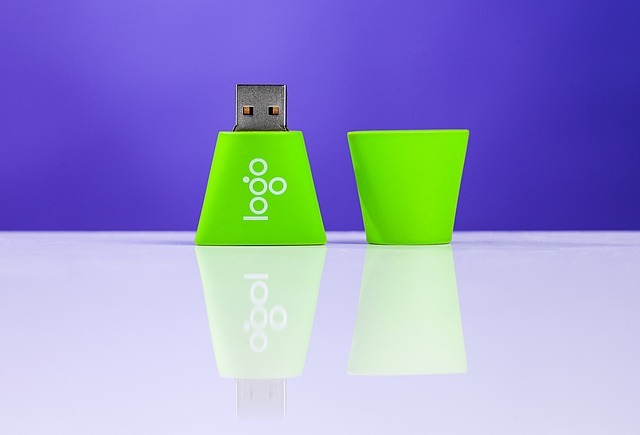 The right promotional products marketing strategy can increase the effectiveness of your brand by up to 44%. It increases your brand recognition while it excites your customer base because who doesn’t like to receive things for free? With that said, not every product is going to be a winner with your customers. If you want to learn which products are going to appeal the most, you’re in the right place. Just continue reading for our tips. Are you interested in product marketing, but don’t know which products to use? Here are 5 powerful product marketing ideas! Promotional pens will always be one of the most tangible marketing products out there. Not only that, they are extremely cheap to buy in bulk. With that said, you can take this classic piece of marketing material up a notch. Using promotional pens that write from one end and have a stylist on the other makes this simple product twice as useful. This almost guarantees that potential customers aren’t going to lose yours like they do others because the stylist tool makes using phones and tablets even easier. Give out t-shirts or sweatshirts at your next promotional event. Make sure your company information is clearly displayed on them along with an interesting, eye-catching image. Not only will the people wearing the shirts have all your details on hand, the people who see them wearing it will begin to recognize as well. Promotional materials are most effective when they are useful items that appeal to the masses. This is where promotional umbrellas come in. Everybody needs an umbrella at some point and they are large enough to act as a nice, clear display of your brand. Beer koozies make it easy for you to hold cold beverages at events like concerts and barbeques without feeling like your hand is going to freeze. And because of that usefulness and their ability to travel well, people are obsessed with them. If your brand is young and fun, koozies will help show your customer base that side of your brand’s personality. Pop sockets are applied to the back of a cell phone and are used for multiple reasons. They act as a stand that holds the phone up while you watch videos, they include grips so that you can better hold your phone, you can even wrap your earbuds around them to keep both of your favorite things together. So, why are they a good marketing tool? People always have their phones out. In fact, the average person checks it every 12 minutes. If your business is displayed on this device, your brand will always be within customers’ reach, increasing their chances of contacting you when they have a need. The way you market your business tells customers a lot about your values, views and brand’s personality. This is the way you go about your promotional products marketing strategy should be personalized based on the customer base you are reaching out to. Follow us for more marketing trends and strategies.